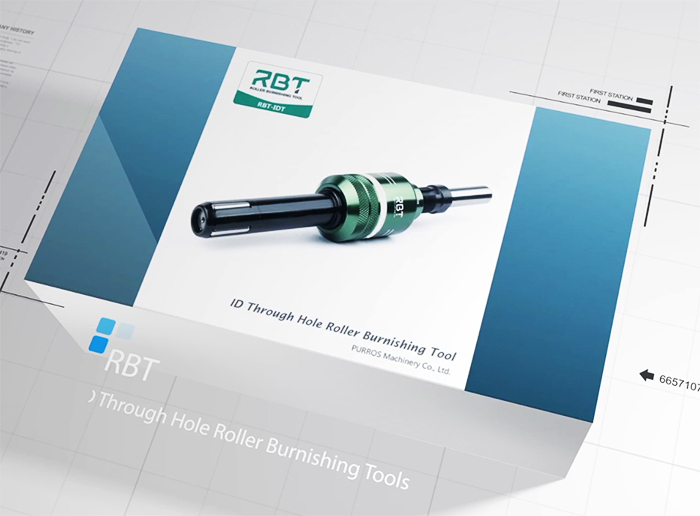 What’s the effect of roller burnishing process on workpiece performance? What’s the effect of rolling process of workpiece performance? The surface roughness has a great influence on the initial wear of friction pairs. But not the less roughness, the more wear-resistant. Under certain working conditions, there is an optimal parameter value of the surface of friction pair , which is about 0.32 ~ 1.25 m.
Under the action of alternating to load, the surface roughness and defect from workpiece are easy to cause stress concentration and fatigue crack damage. For some important parts that bear alternating loads, such as the junction of crankshaft crank and shaft neck, roller burnishing should be carried out to reduce the surface roughness and improve the fatigue strength. The rougher the surface of the workpiece, the easier it is to accumulate corrosive substances. The deeper the valley, the effects of the infiltration and corrosion are the stronger. Therefore, to reduce the surface roughness of the parts, it can improve the corrosion properties of the parts. The rough surface of parts will increase the gap of parts after wear and tear, change the nature of parts, reduce the precision and rigidity of parts, and affect the stability and reliability of operation. Therefore, the surface roughness parameter value of the workpiece with the required parts must be limited.